The Oregon Rural Health Association is a nonprofit membership organization that promotes high quality, accessible and financially sustainable health care network to serve rural Oregon. Encourage the development of appropriate health resources for rural Oregon. ORHA is your voice. 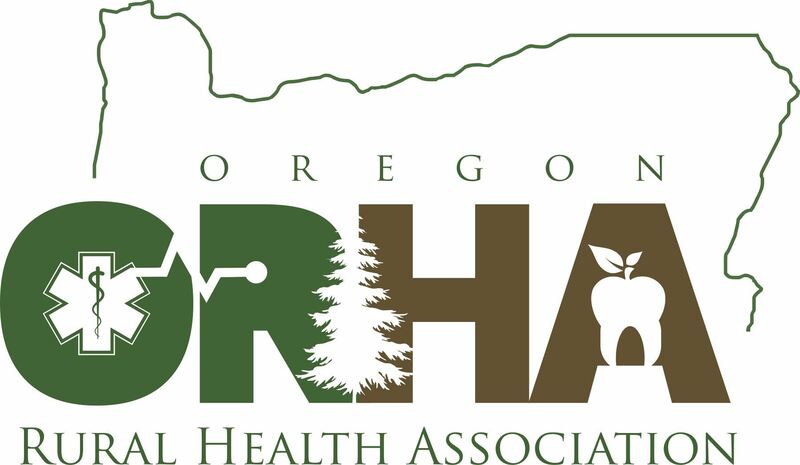 ORHA members include hospitals, EMS, rural health clinics, home health, dental hygienists, nurse anesthetists, telemedicine, mental health clinicians, students, educators, business owners and other community partners who care about rural Oregon. The board of directors represents a cross-section of rural health interests.